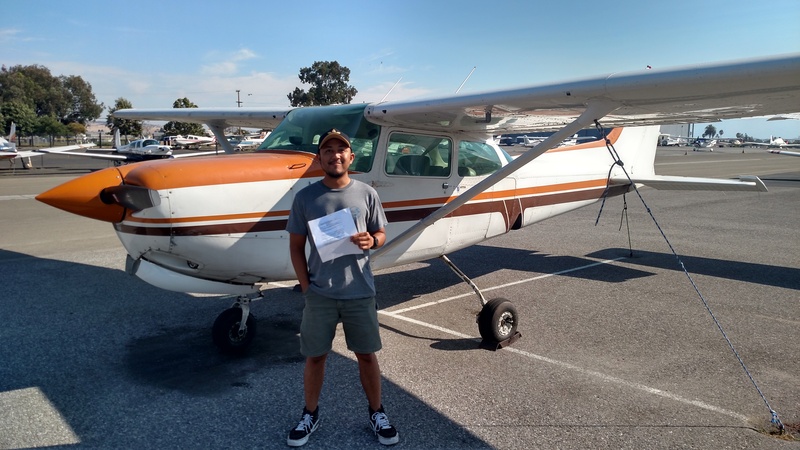 Another taildragger pilot flies out of the nest! 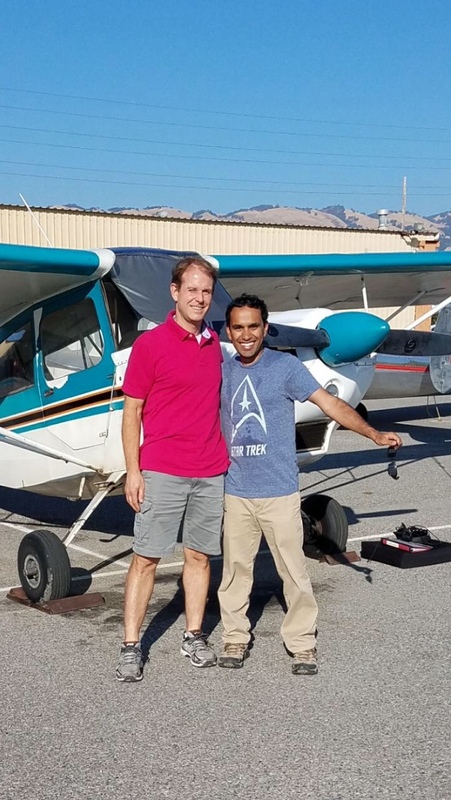 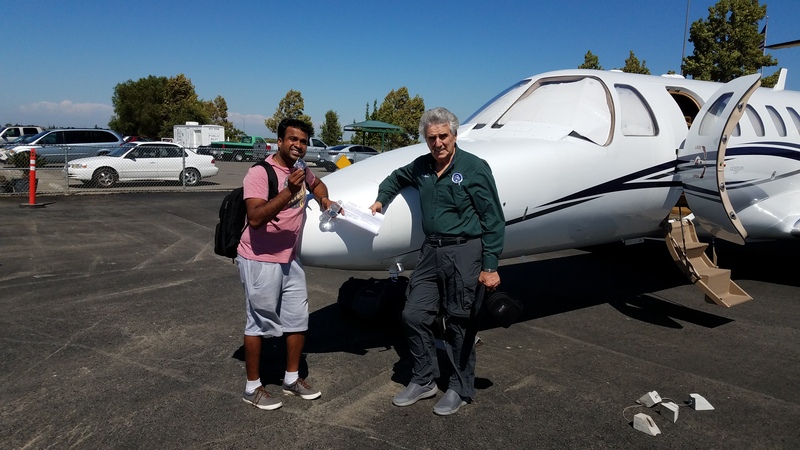 Vasu took to the skies from each of the parallel runways, 31R and 31L, at Reid-Hillview Airport with instructor David watching from below. 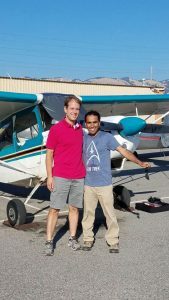 Vasu also trained with Batelle and Jason, so he’s got the skills to take a Citabria up for a flight with an empty back seat. Congrats on all your hard work! 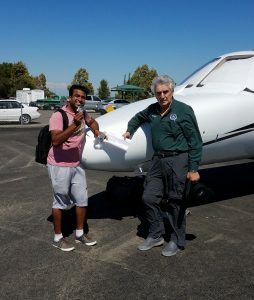 Joey, a 17-year-old student pilot, flew with his mom, Ana, and flight instructor Lynzie on an introductory flight around the gorgeous San Francisco Bay! 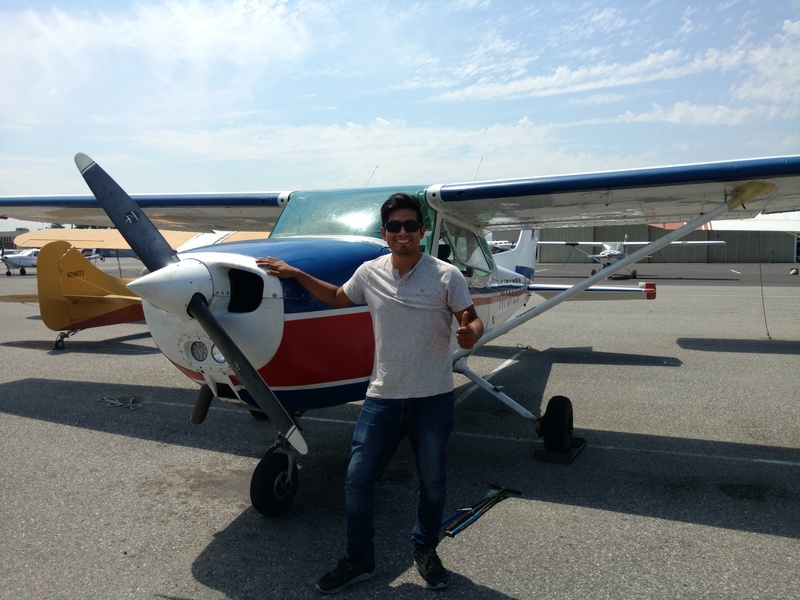 Joey has already flown 3 flights and is keen to do more. 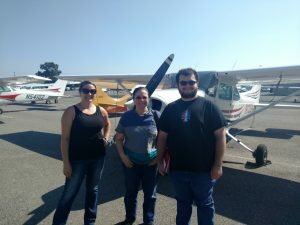 He’s going back to school next week and wanted to get one more flight in. 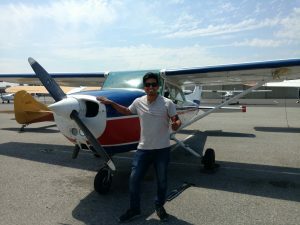 He plans to attend ground School with Aerodynamic next session.